Alibaba Group Holding Ltd (NYSE:BABA), a Chinese e-commerce company, debuted its options trading in the U.S. exchanges with very active options, coming forth as the 10th most active in Monday’s trading. The bearish and bullish bets were competing throughout the day. Information from Trade Alert, an options analytics firm, indicated that the total options volume for Alibaba Group Holding Ltd (NYSE:BABA) stood at 122,000, registering a total of 65,000 calls and 57,000 puts. The figures indicate an almost equal number of bets for the stock climbing or falling in the market. Alibaba Group Holding Ltd (NYSE:BABA) was expected to be among the market leaders due to the high number of interests expressed by traders in the recent past. The stock has a size of more than $25 billion after 368 million shares were sold in its initial public offering. The IPO is the largest in the history of stocks. The stock went down 2% Monday to trade at $88.96. SunGard’s Astec Analytics has shown wide variations in the annual cost to borrow Alibaba Group Holding Ltd (NYSE:BABA) shares since the IPO. The borrowing cost has dropped to as little as 0.2% from the 25% posted when the stock started trading in New York Stock Exchange and has stayed around there for some time. Alibaba Group Holding Ltd (NYSE:BABA) posted a 30-day volatility of 42.54%, according to data compiled by Livevol. Volatility is core to setting the prices of a stock’s options. The high volatility registered by Alibaba Group Holding Ltd isn’t abnormal as many stocks register such highs after their IPO. 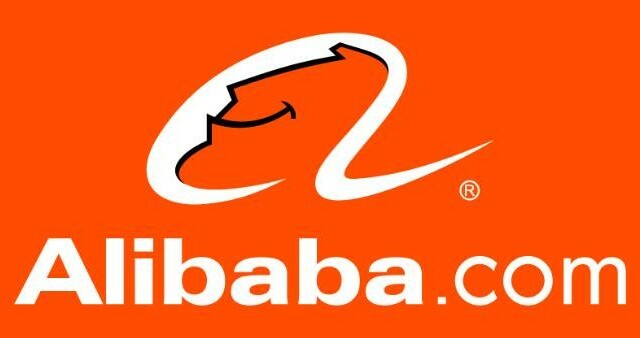 Alibaba Group Holding Ltd (NYSE:BABA) is the most valued online retailer after recently overtaking Amazon.com Inc. The company has been registering a high growth rate over the years, making it a darling of investors, but that is yet to be put to test now that it has started trading in stocks.